Zinox Founder and Chief Executive, Leo Stan Ekeh as Tolerahan Group Chief Executive, Haresh Aswani who is also Honorary Consul of Singapore in Nigeria will on Saturday 11th August at the CVL Centre in Victoria Island reflect on insights into values that drove their career success as they share experience with young professionals of the CVL network. The session is part of a monthly Role Model speaker series organized by the CVL to help build up value leaders that can drive transformation in economic, social and political sectors in Nigeria. Their presentations will follow the very well received presentations in July by Coca Cola Nigeria Managing Director Kelvin Balogun and the entrepreneurial MD of boat builders Topher Marine Ltd, Christopher Ajayi. The July presentations were the first at the purpose designed CVL centre near 1004 flats complex in Victoria Island. Previous Role model sessions were held at different locations. The new CVL centre which has classroom, conference and interaction facilities is designed to be a place of focus completely dedicated to research, advocacy, teaching and networking for values driven transforming leadership that can drive Africa to reclaim its place of promise. The August session is also expected to include a short reflection on conflict resolutions by a guest mentor, California based global expert on peace and conflict resolution. 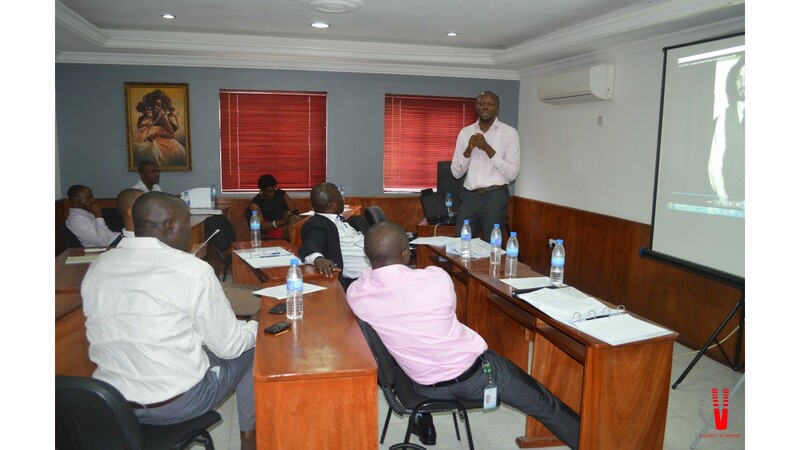 The CVL role model series are organized on two tracks; one for young professionals, at the CVL centre, and the other for undergraduates in University campuses. The July undergraduate session took place at the University of Lagos in collaboration with the University authorities and was attended by more than 350 students. It had CVL founder Prof Pat Utomi as speaker.